s almost here! Actually, it is TOMORROW as I am writing this at exactly 1:22 AM Chicago time. But, with all due respect, I can feel the ‘calm before the storm‘ vibe going on here! Here are a couple of videos that were on Twitter this week, done by the very lovely Eliza Taylor, and creator, Jason Rothenberg. They will discuss what will cascade in the season premiere episode, Wanheda, Part One. 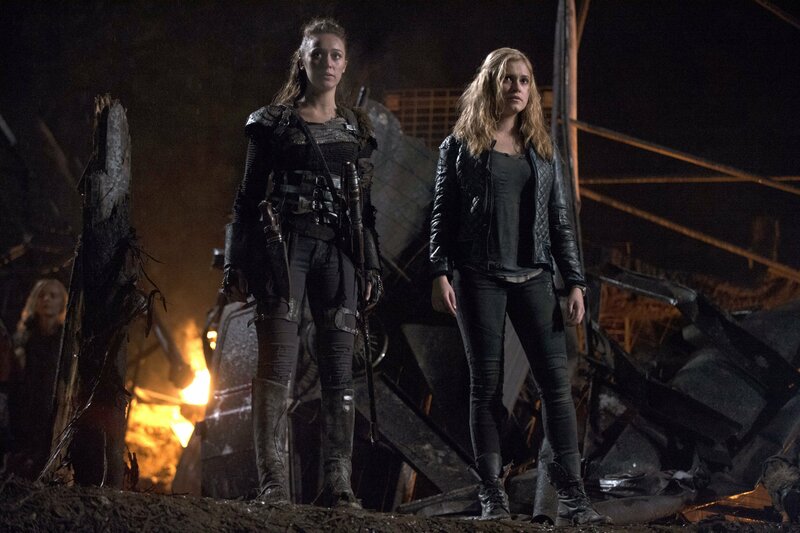 The 100 will continue its battles January 21st on The CW at 9/8 Central.